Korowai, offers a picture of Korowai lives sharply at odds with stereotypes of "tribal" society to which they are often assimilated. 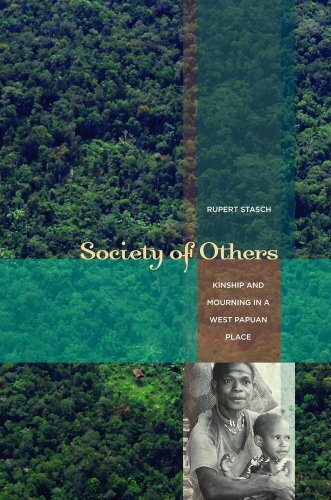 This moving account of how Korowai create and inhabit their social worlds, both seen and unseen, suggests novel answers to old and important questions about the character of social bonds. Rupert Staschis Associate Professor in the Department of Anthropology at University of California, San Diego.